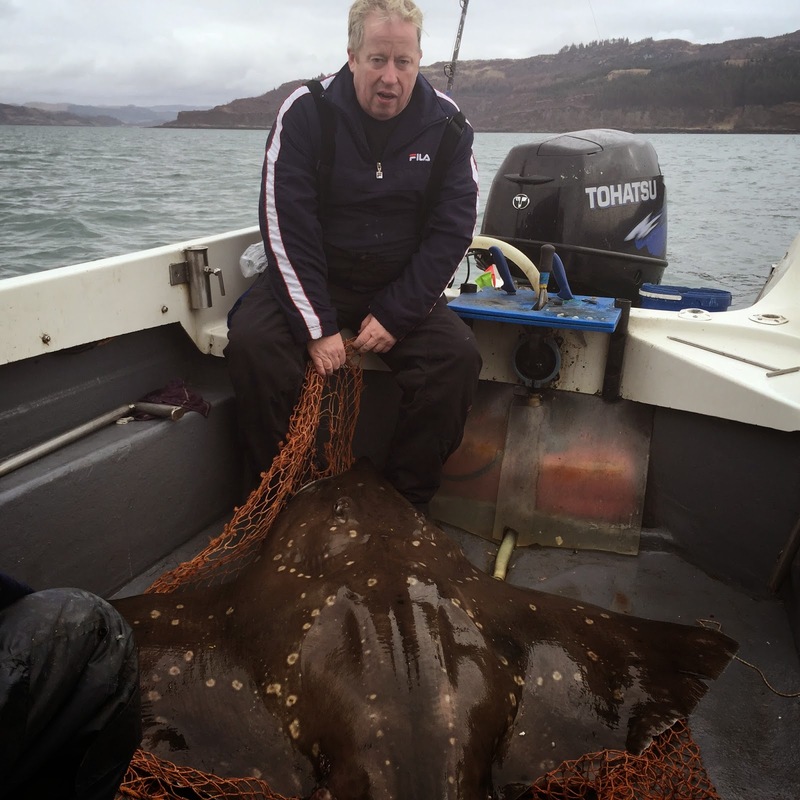 April 2015 Fish of the Month Entry - Crinan Skate! William Gray with a cracking Skate that christened his new rod and reel outfit from GAC while fishing at Crinan. The fish was the biggest of 3 he had that day on Mackerel and Squid baits!